If you love music from the bottom of your heart, then I can tell you that you are never satisfied with the sound of your smartphone. As it always offers you a low sound which does not offer you a great music listening experience. 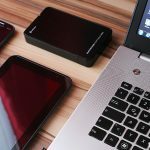 However, the good part is that you can actually increase the volume of your music by using some of the Best Volume Booster Apps for Android. 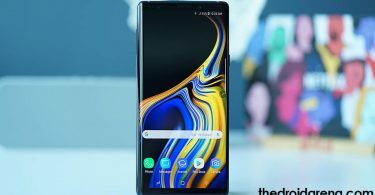 You may find it interesting: How to: Reboot Samsung Galaxy Note 9 into Download & Recovery Mode ? Here we are going to showcase you the best free volume booster applications that work on Android devices. We have mentioned out the best with download links. There is no doubt on how popular VLC as a media player is. Most of us use the media player on our desktops. And as you already know that VLC has a special capability of increasing the sound. So yes, you can install the app on your Android device too. 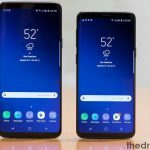 According to the developers of the app, it is said that the app can increase your device’s sound up to 200% with ease. Just go to the preference and enable the audio boost and you are all set. 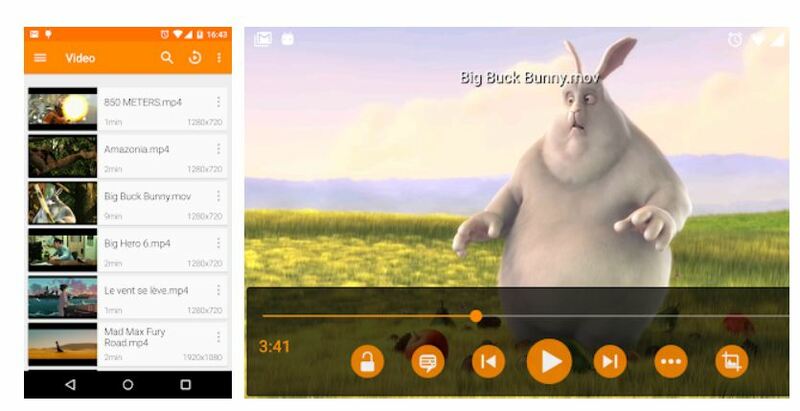 The app can play both video and audio files. Also, you can download the app free of cost. Plus, for customizing the sound, you can use the equalizer feature. 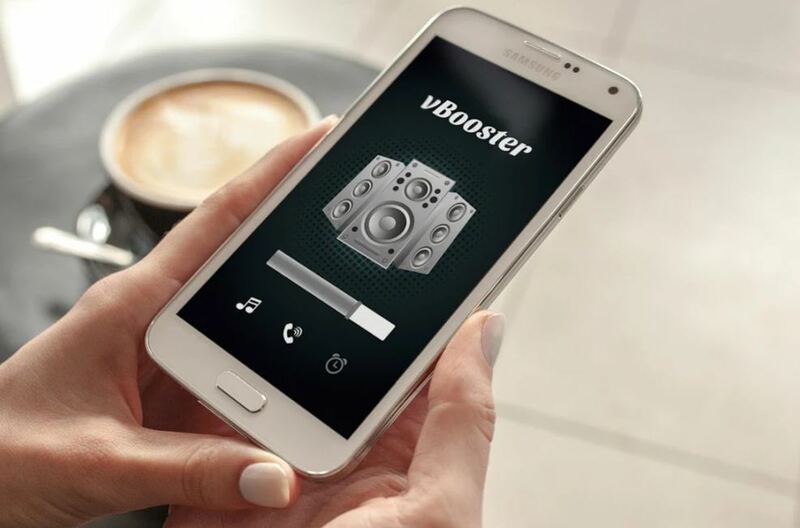 Easy Volume Booster is also one of the best volume Booster Apps for Android. The app can help you to increase your device speakers sound up to 10 to 25% with easy. The app does not only amplifies the sound of your device. But it also uses the built-in Android equalizer to optimize the frequency channels using a special algorithm. As a result, you get to enjoy a stronger and clearer sound. 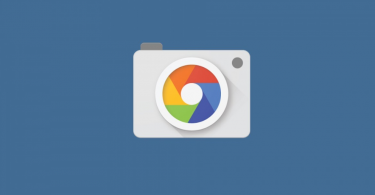 you can download the app free of cost from the Google Play Store. Moreover, you can use the app to boost three types of volumes. 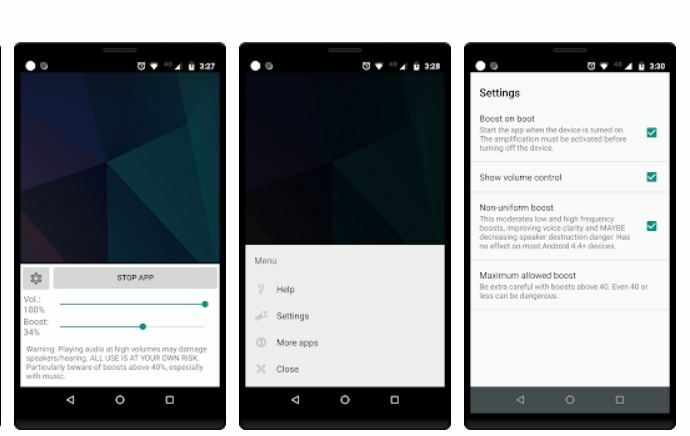 These three types of volumes are the Media player volume, Ringer volume, Alarm volume. Also, the app requires no root access. For our next pick, we have the Volume Booster GOODEV. This one is also one of the most used volume booster app that you can try out. With the help of this free app, you will be able to boost the sound of your Android device and enjoy watching movies or listen to music with high sound. 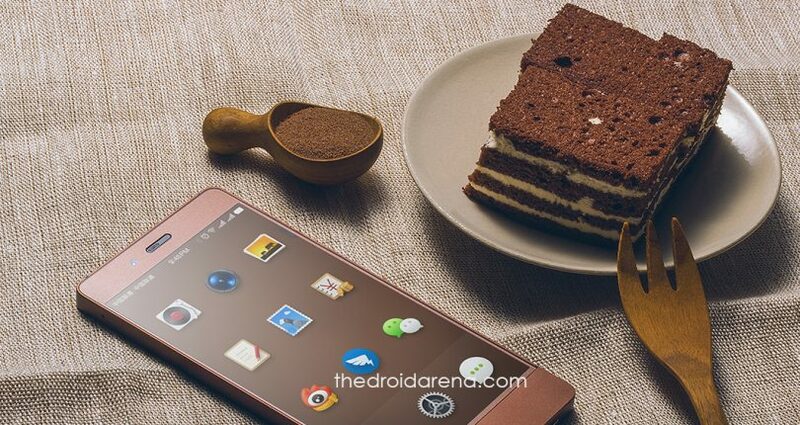 However, the app is not suitable for devices running below 4.4 Android version. Instead, it requires 4.4 and higher Android devices. Also, the app is that it is really small in size. The app size of the app is only 2.9 MB. Also, the app requires no root access, and you can download the app free of cost. Next, you can try out the Volume Up app. This one also one of the best volume booster apps for Android that you can try out. The app can help you to increase your phone sound and works like a sound enhancer. Also, with the help, you will be able to boost your speaker or headphone sound volume, like an amplification. Moreover, with the app, you will be able to adjust your volume to the maximum level that your phone can play. As a result, you will get a better experience while watching movies or listening to audio. The app supports devices running on Android 4.1. Also, it does not require you to root your Android device. Simply download and install the app, and you are good to go. 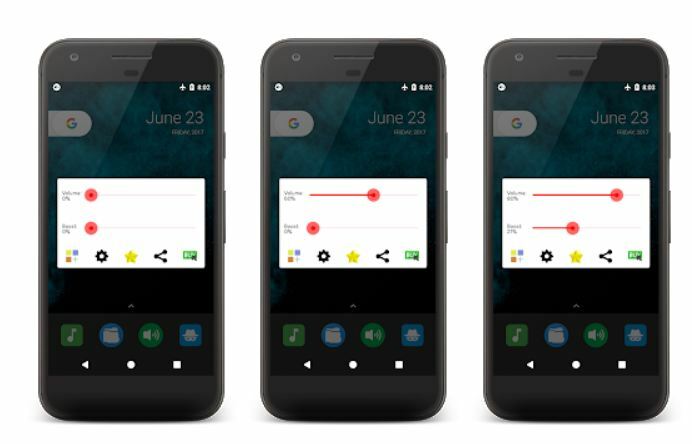 Do checkout: Forgot Password or Lock Screen Pattern of your Android Phone? Also, by upgrading the equalizer, the app simply turns your headphones and speakers sound like a HiFi system that you control with one touch. Also, the app is extremely easy to use. And you do not need to be a root user. Simply download the app and you are all set to go. 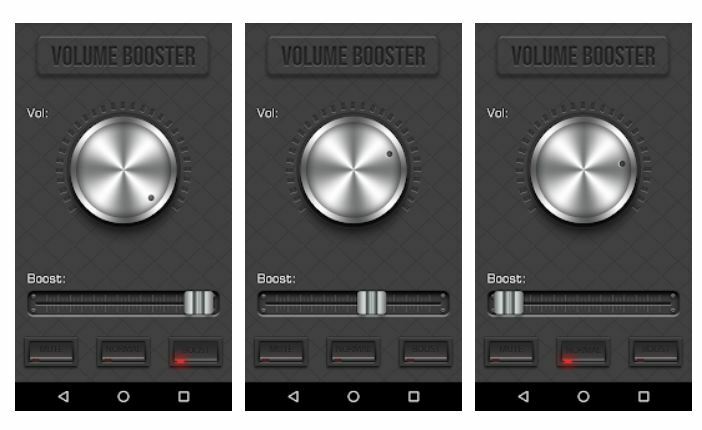 So those were the 5 Best Volume Booster Apps for Android. Now go ahead and check these apps out and see which one of them working the best for you. Also, if you have any more questions to ask. Then do feel free to let me know by leaving a comment below.